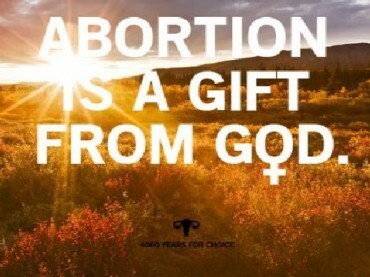 Abortion – the “life-sustaining act” of the ages. That’s the theme behind an exhibit currently on display at the University of Michigan dedicated to defending and glamorizing the history of abortion. 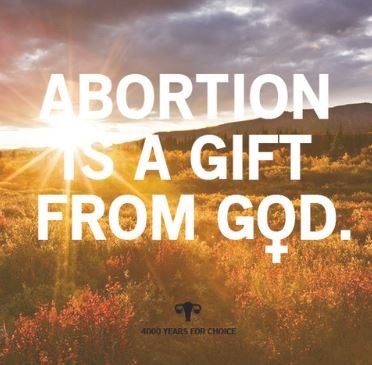 “4000 Years for Choice is an exhibition of posters about the age-old practices of abortion and contraception as a means to reclaim reproductive freedom as a deeply personal and life-sustaining act existing throughout all of human history,” states a university webpage describing the exhibit. The exhibit will be showcased through May 29 in the main lobby of the Lane Hall women’s studies building on campus. 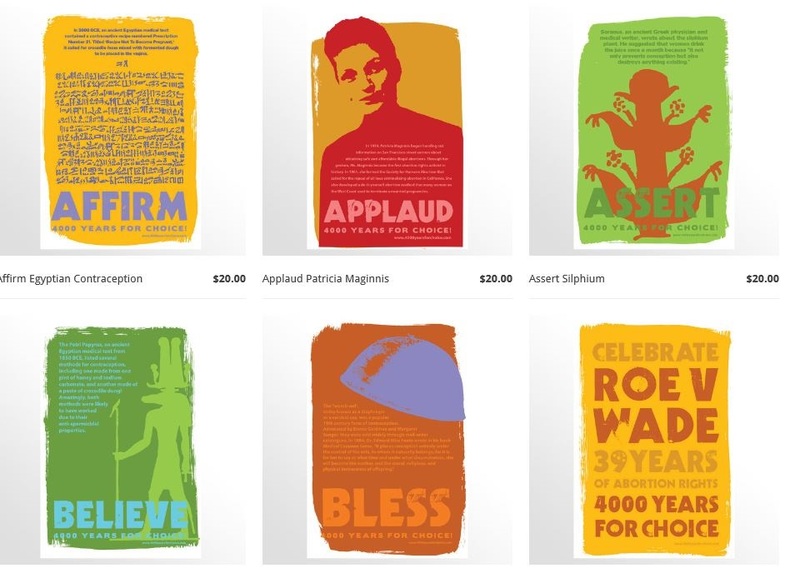 The exhibit consists of dozens of brightly colored posters with bold words, phrases and documentation meant to highlight and celebrate all the ways in which women over the millennia have performed abortions. One poster, named “Bless the Diaphragm,” notes it was a popular 19th century form of contraception. Another, called “Believe Crocodile Dung,” mentions it was a popular spermicidal item in the past. Ault declined to comment to The College Fix for an interview on her art exhibit. “Without knowledge of this history, we as Americans cannot fully understand women’s deeply ingrained desire to control pregnancies for the good of ourselves, our relationships, and our families,” Ault explains online. As for the display on campus, it is sponsored in part by the publicly funded Program for Sexual Rights and Reproductive Justice, an arm of the University of Michigan’s department of obstetrics and gynecology. 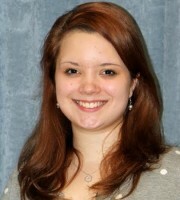 Inquiries by The College Fix into whether the Center for Sexual Rights and Reproductive Justice has an official position on the pro-choice vs. pro-life controversy, and whether an alternative viewpoint will also be addressed on campus, were met with referrals to the local Planned Parenthood. Yet Ault’s website states that “anti-choice” comments add to the richness of the conversation and sharpen critical thinking skills.